A set of online tools using natural language processing and artificial intelligence to aid the learning process of English as a Second Language. The iTILT project helps teachers integrate the interactive whiteboard (IWB) into communicative teaching approaches. 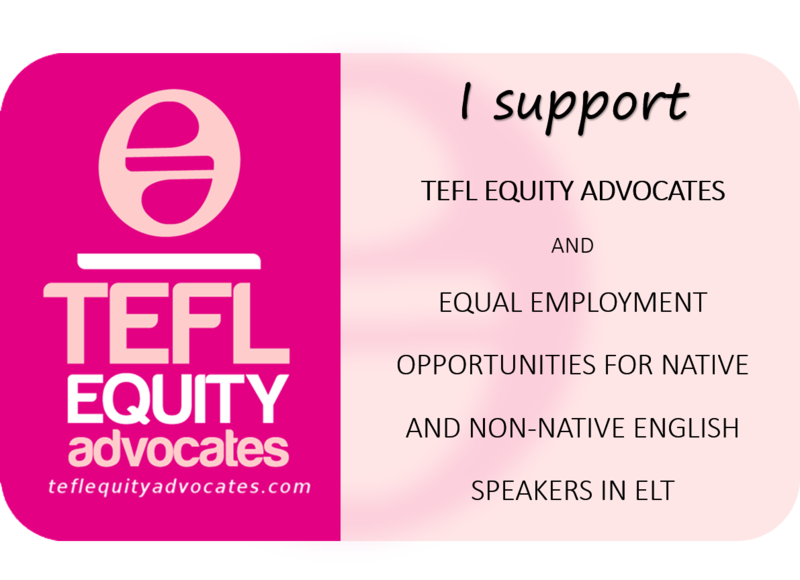 Apps 4 EFL is a Web-Based Language Learning (WBLL) platform for teachers and students of English as a Foreign Language (EFL). It utilizes creative commons data and open web technologies to facilitate engaging online study.